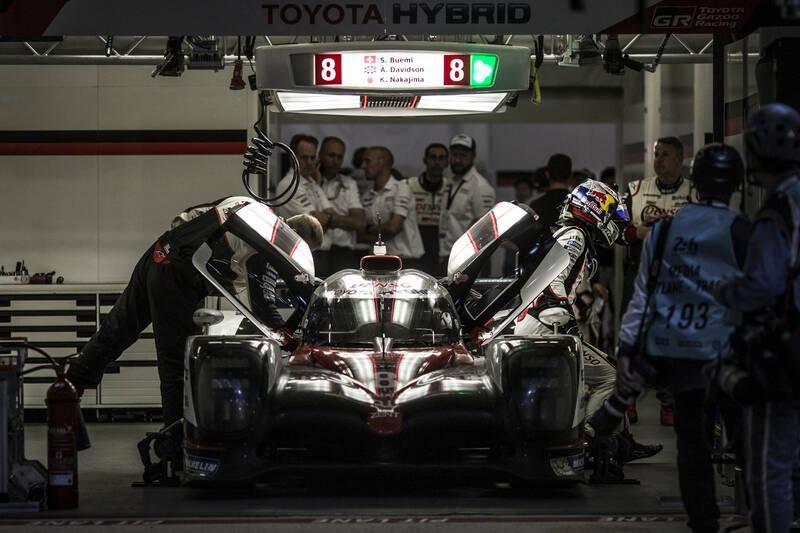 Toyota racer in second for 24-hour endurance race after qualifying run. Sebastien Buemi will start on the front row of the grid for the 85th running of Le Mans after the Toyota in which he is racing qualified second. The former Scuderia Toro Rosso racer was part of a Toyota lock-out of the front row after Kamui Kobayashi’s blistering lap of 3 minutes 14.791 seconds. 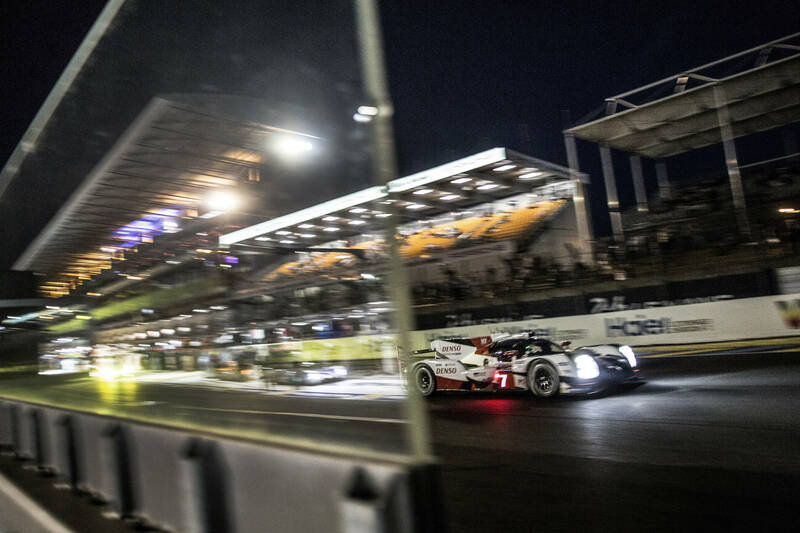 Neel Jani qualified for the endurance race in third place in his Porsche 919 Hybrid afterwards saying, “now let’s see what the 24 Hours of Le Mans has in store for us”. In similar machinery, New Zealander Brendon Hartley was a place back in fourth. After co-driver Timo Bernhard’s attempts to move up the pecking order in qualifying, Hartley wrote on Instagram: “We will line up fourth for this year’s Le Mans 24 Hour.